"Yoga is more than a move, it's a meaning!" 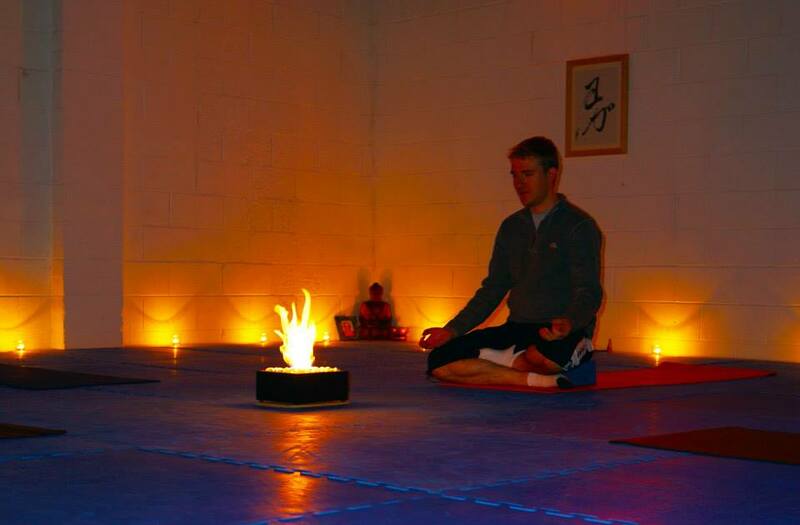 City Yoga is a non-profit organisation running classes and courses at Chishin Dojo, tucked away from the bustle of Coventry, on Binley Industrial Estate. We offer a variety of yoga classes suitable for all levels. We are committed to making yoga accessible to all. We open our doors to everyone regardless of ability, race, ethnicity, religion or sexuality. We want to create a safe and compassionate environment for our learners to develop their practice and to create a yoga community. These class packs provide more flexibility as you can choose to use the credits to attend classes that suit your availability rather than having to attend the same day each week. This course runs from 10am-4pm on Tuesday 30/07/19. We offer a discount membership for learners with a valid passport to leisure and learning (PTLL). You will need to bring your passport to leisure and learning with you in order to receive the online booking discount code. Learners on a low or moderate income should contact us if they wish to discuss their circumstances and options.